Ford’s turbocharged hatchbacks in the US have given enthusiasts something they’ve wanted for a long time; budget-friendly, practical performance. The ST line has that covered, but now the Focus community has its very own halo car, the 350 horsepower, 2016 Focus RS. 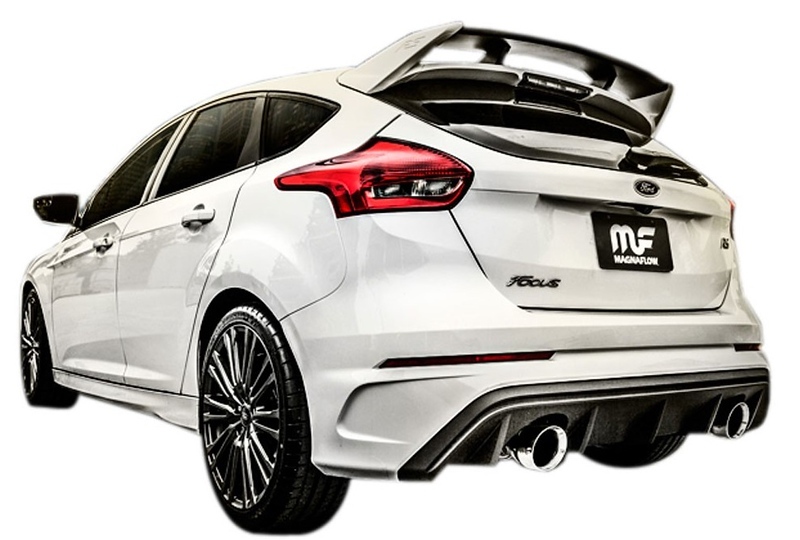 The factory exhaust has a nice tone with some rally-inspired crackles at full throttle, but MagnaFlow always figures out a way to add more volume, a deeper tone and more power and has done so with its latest system for the RS. The competition series cat-back, like all stainless steel exhaust systems from MagnaFlow, comes with a lifetime warranty and is manufactured in Southern California. The system is fully 50-state emissions compliant and comes with all hardware necessary for simple bolt-on installation. 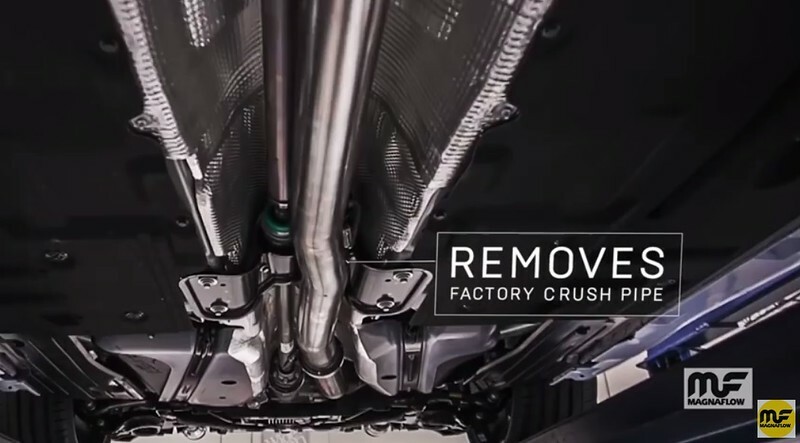 For more information about MagnaFlow and their line of performance exhaust systems please visit www.MagnaFlow.com.